In the Court of Accounts report, it was revealed that the fate of the funds that the EU sent to our country is unknown. EU, Turkey's audit establishes whether the funds sent by EU funds and keeping their correspondent banks, "Knowing how to use," said. The reports continue to create an agenda. 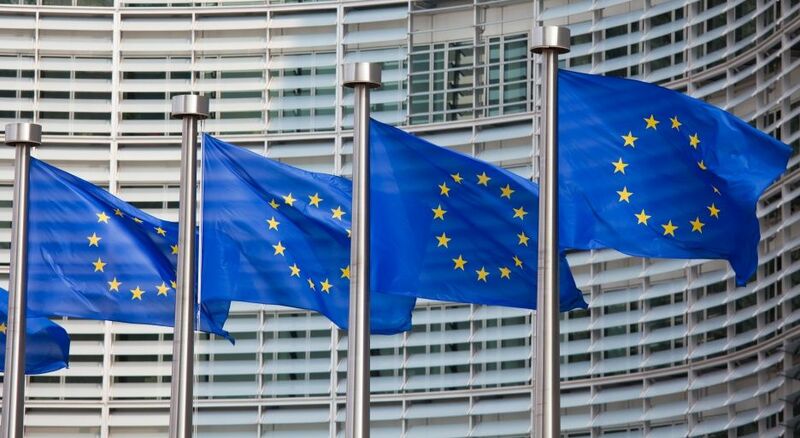 In the 2017 External Audit General Evaluation Report, where the findings of the public opinion were closely related, scandal information about European Union (EU) funds and grants appeared. EU assistance mainly Syrians came to light in the report sent the funds kept in banks in our country and the grant requested by Turkey. Sent by the EU "to fund experimental stages of Turkey's control theory" because "of Turkey's national and spiritual values ​​of the funds were used. Did you put dynamite under the project also brought to mind the question. The experts reported on the false findings in the European Union projects, which they worked on and worked on for several months. In the report, it is not known that the funds used by the European Union in accordance with the Legislative Transactions in the Proceeding of the Legislative Transactions is not known due to the fact that the funds are not audited. The report indicated otherwise monitored in the supplied project money grant the accounting records of the European Union sources, some of the projects the bank account of the relationship, Public Treasurership in accordance with the procedures specified in the General Notification has been opened in banks with the Central Bank of the Republic of Turkey or the reporter was detected.